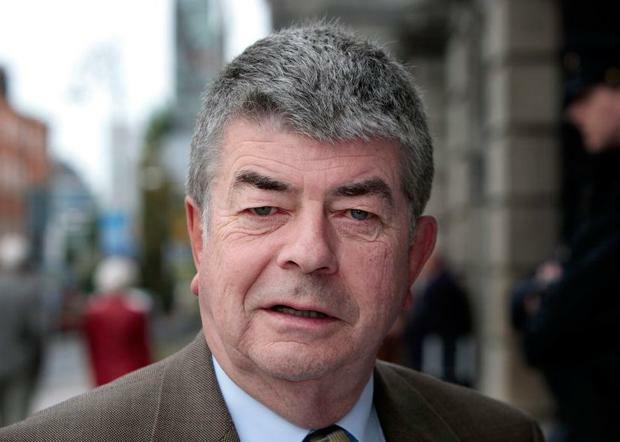 FORMER Fianna Fáil TD Peter Kelly has been remembered as a “man of great decency”. Mr Kelly, who was a TD for almost a decade has passed away aged 74. First elected to the Dáil in 2002, he won re-election to Leinster House as a TD for Longford-Westmeath in 2007. He previously served as a public representative on Longford County and Town Councils from 1985. Fianna Fáil leader Micheál Martin expressed his sadness following Mr Kelly’s death. He said: “Peter truly was a great character and loved being a TD. “He was a proud Longford man and a man of great decency, he was a ‘people’s person’. “Peter had a great knowledge of business and a huge sense of community. He said he never stopped working for the Fianna Fáil Party, even in the last few years when he battled with illness. “He always had time to give advice and was a great campaigner and networker,” Mr Martin said, adding that he will be sadly missed in the party. Mr Martin said their sympathies and thoughts go to Mr Kelly’s wife Maura and their children, Emily, Joseph and Peter.